Ag lime helps lower the pH in farm fields so that anhydrous and fertilizers are more effective. 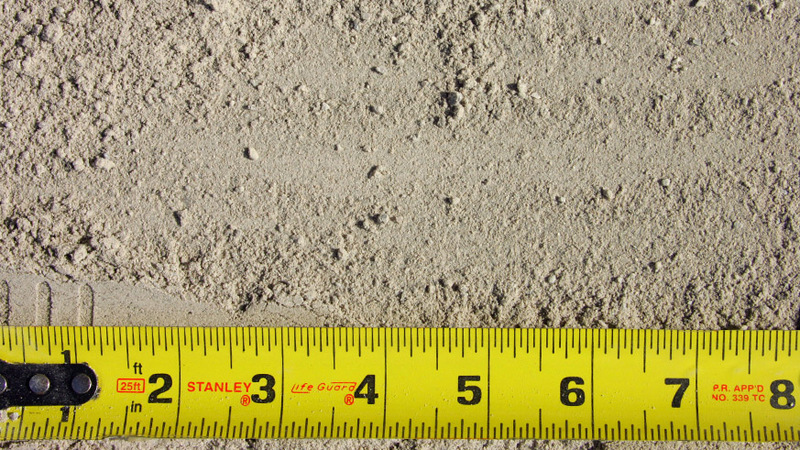 Less large particles help fine lime work faster to improve soil acidity. 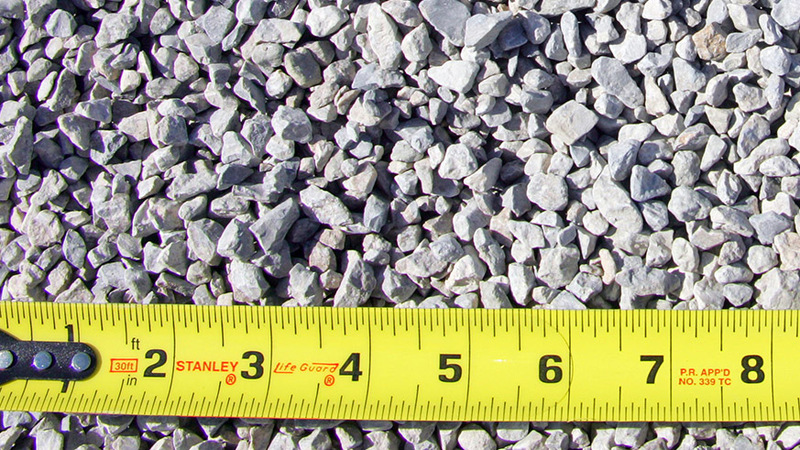 Screenings can be used for back-filling trenches and as a base where its compactibility makes it easy to fine grade as a base for concrete. 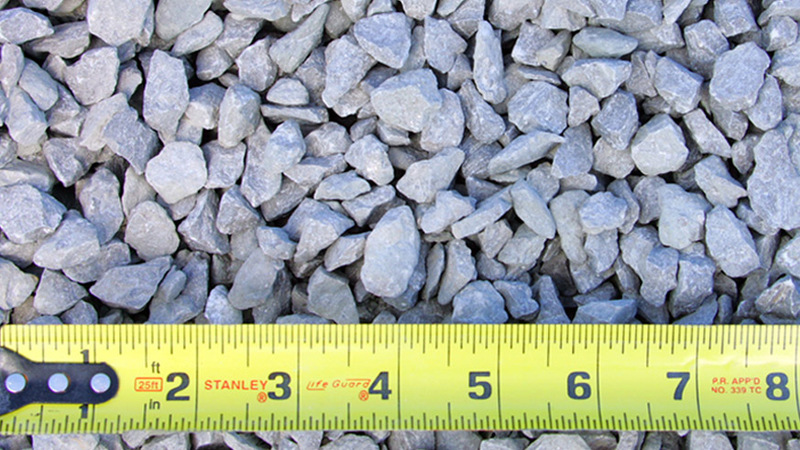 Oversize is a base rock best used on bare soil when building roads for heavy traffic. CA-6, also known as road-pack, is ideal for heavy traffic areas when used over oversized material and also alone on lighter traffic areas. It packs smooth to make a good driving surface. 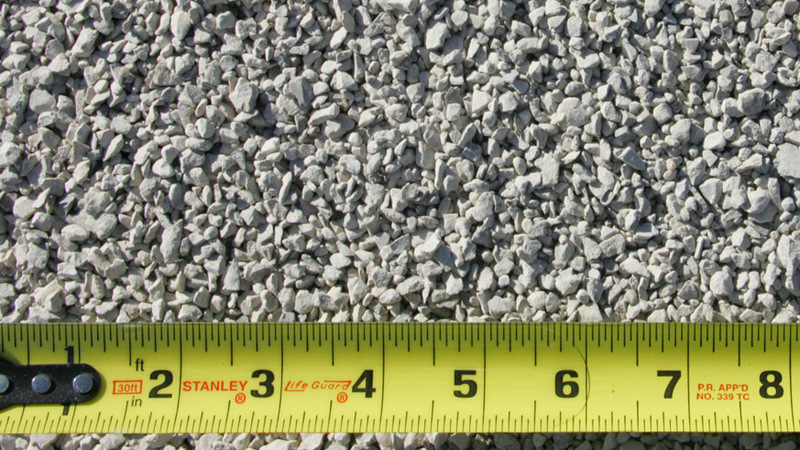 CA-11 is mainly used as an aggregate additive in concrete and asphalt but also can be used as a road material where the packing qualities of CA-6 are not wanted. CA-11 makes a good driving surface but stays lose. Similar to CA-11, but with a smaller top size of 5/8". 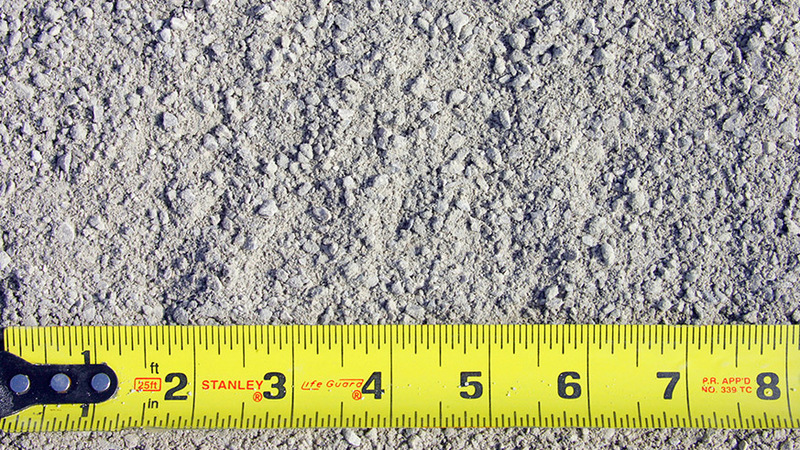 CA-16, also known as "chips" or "blotter", can be used for sealing oil on secondary roads and driving surfaces where its smaller size makes for a smoother surface. 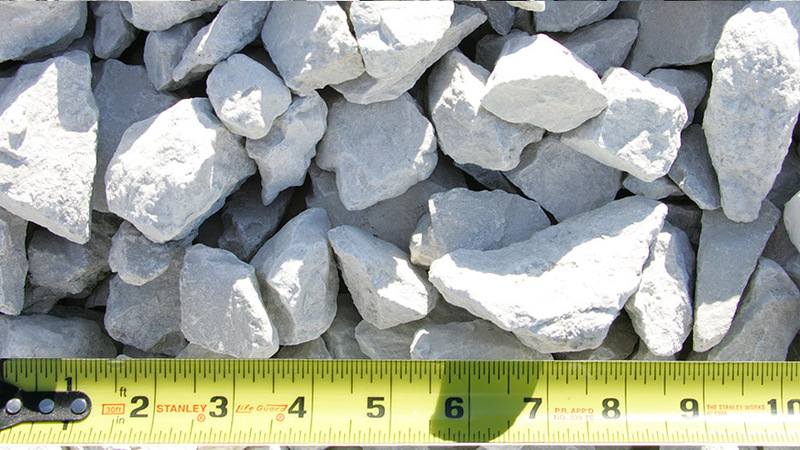 Used for water erosion control. 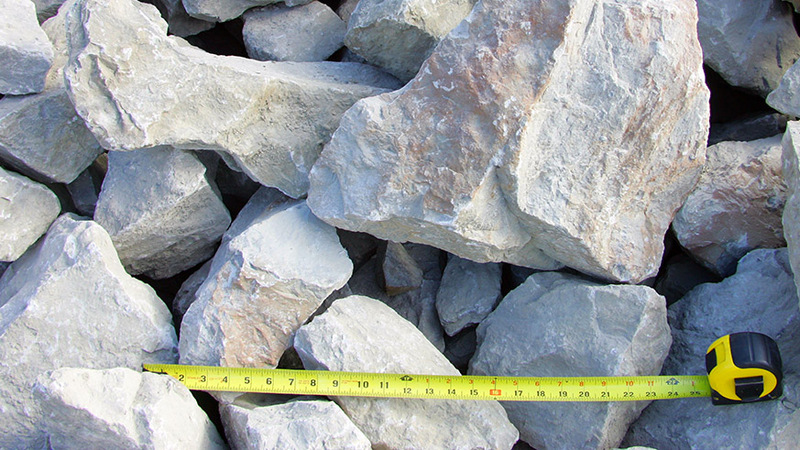 The biggest rocks are 50 pounds and approximately 8 inches in size. 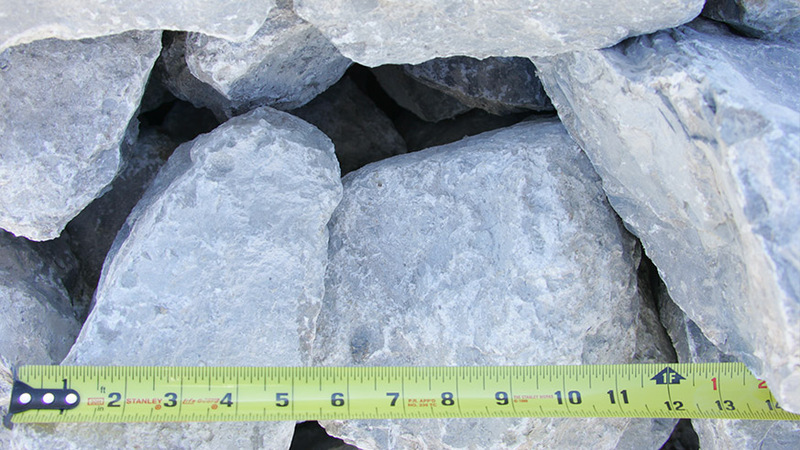 Also used for erosion control where its bigger size stays in place with heavier water flow. 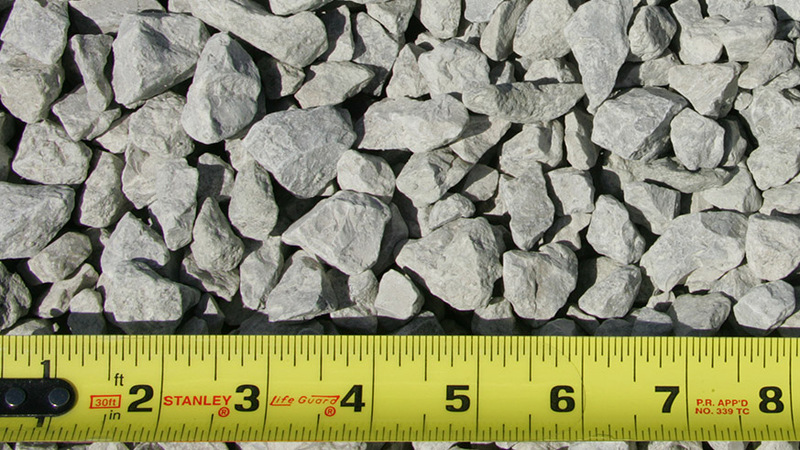 Pieces can weigh up to 150 pounds and 14 inches in size. 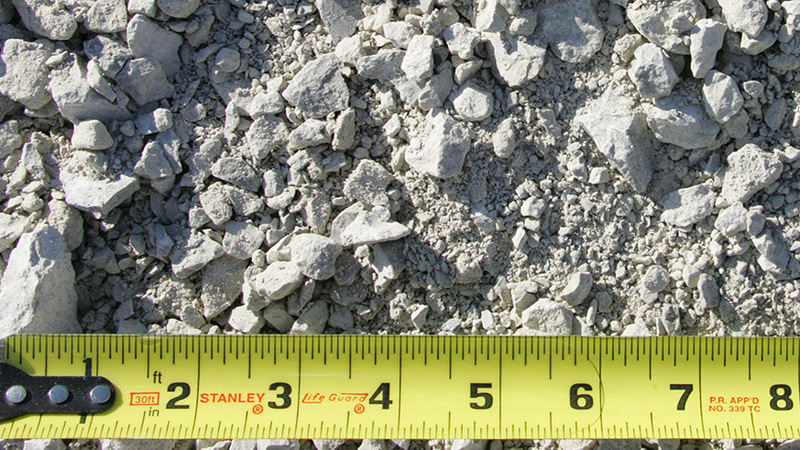 Pit rock is loaded straight from the pit and may have sizes ranging from 800 pounds down to dust. 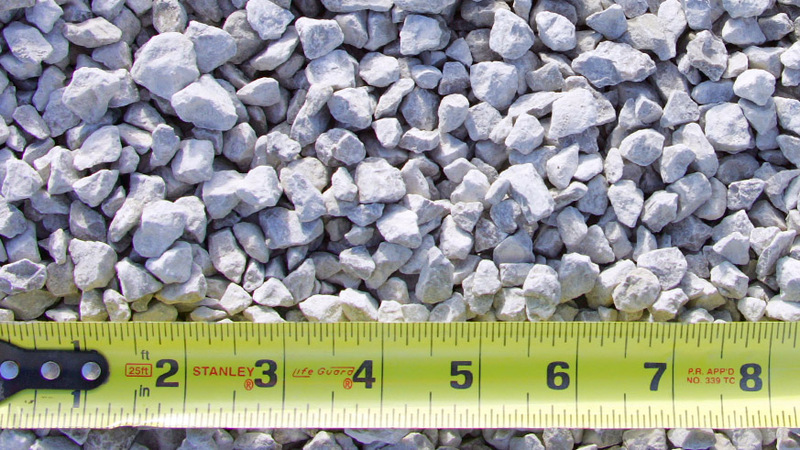 It is a cost effective alternative to RR-4 where large quantities of fill and stability are important.